Eating a good diet is vital to staying healthy and maintaining a goal weight. A large part of a good diet is fruits and vegetables, which are also some of the most ignored foods in most people’s diets. If you do not eat fruits and vegetables every day, you will need to change your diet and include them more, through Xango smoothies and other simple means. Fruits and vegetables carry a lot of different vitamins and minerals that are necessary for the health of the body and can even help people live longer. They can even protect against some cancers and diseases, and help them go away as well. They contain fiber, which helps keep the body’s digestive system working regularly. Vitamins help the growth of organs in the body, including the skin. Fruits and vegetables can even lower blood pressure and risk of stroke, keeping the heart healthy. They do not contain much fat and calories, but are filling, so they are good to eat if you're trying to maintain or lose weight. When a late night snack is needed, fruits and vegetables are perfect because they will fill you up without turning into fat later on. Xango smoothies are a great way to incorporate more fruits and vegetables into your diet, especially if you do not enjoy the taste of them. Smoothies will contain all the vitamins and minerals you need without needing much effort. You should also try to include fruits and vegetables into every meal you eat, and trade out other snacks for a snack with something healthy. 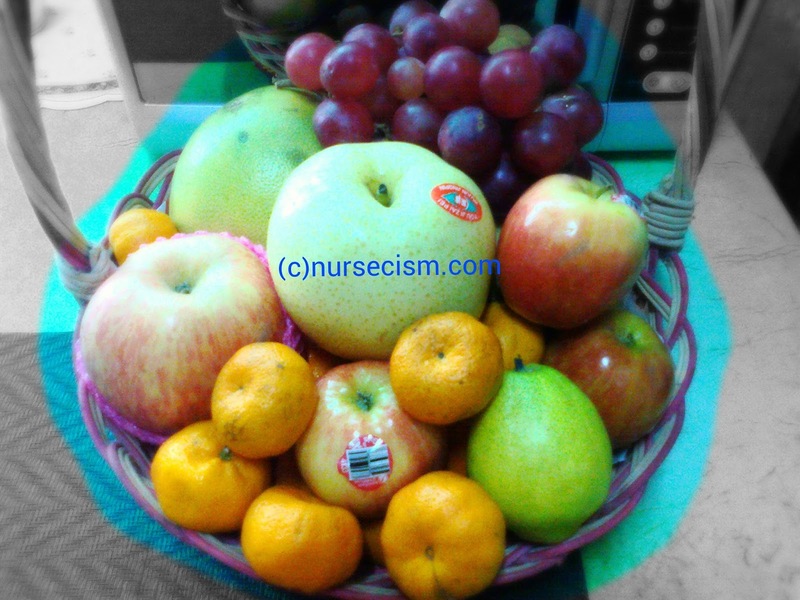 Keep your fruits on the counter where you can see them, and always have them handy. Sometimes half the battle is just making the fruit available to yourself. This way, when you need a snack or are on your way out the door, you can grab an apple or a banana and eat it on your way. Keep it interesting for yourself by buying new fruits and vegetables whenever you can. This way, you will not end up eating the same things every day. Veggies and nutrients are needed by the body to balance our system. I always believe that no matter how healthy they may be, there's always a consequence if you consume too much of it at a given time. Fruits and vegetables are important in everyone's diet. I just don't know how some of my friends say that they are healthy even when they totally don't eat them. In fact, they have relatives that are now aged over 90 and still healthy without fruits and vegetable intake. Veggies and fruits are classified as regulating foods. They are not only needed by the body, but like other food groups like go and grow are also vital for body essential to maintain. i started clean eating last May. and I've been eating lots of salads and fruits! and indeed smoothie is the best way to do it. i am not fond of berries at all so blend them instead. I agree veggies and fruits are great source of nutrients, does it implies na we should leave meat and dairies in our diet. My cousin and I challenge each other to eat healthy food. We eat fruits as breakfast because they say that it is better to eat fruits when your stomach is still empty than after eating your meal. Fruits and vegetables are extremely important in everyone's diet. I just wonder how some people can really live a long life without eating these stuff but just meat. This has been my staple food for a couple of weeks now. I've been feeling a lot of body aches last month so I tried eating just fruits and vegetable. Now, I feel so clean and refresh. I love fruits like apple and watermelon. They have lots of vitamins and so refreshing when eating theme especially after heavy meals. Let's not forget the anti-oxidants that is rich in every veggies and fruits, which not only fights aging cells, it will also promote a good and balanced flora in our bodies. Last week I started eating a lot of vegetables because my lola said and she always push me to eat because I'm not a fan of eating vegetables that's why she pushes me to eat vegetables. Veggies and fruits are healthy addition to one's diet. But for a diabetic like me, eating fruits must be in moderation. Some fruits kasi is 'sweet' daw.